A range of thickness and designs for every purpose. 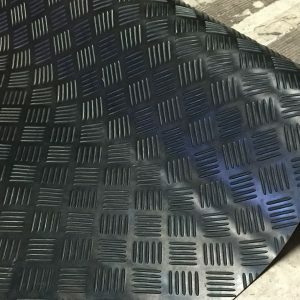 Hard wearing and durable, its easy to cut and shape as you need. 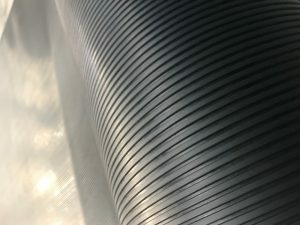 Supplied in a 1.2 m width, and single piece length up-to 15 m, for longer or shorter lengths contact us. 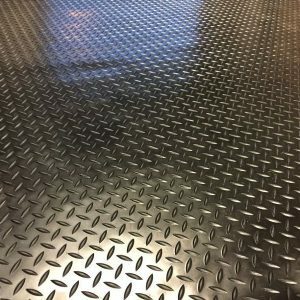 For a free sample just add to cart below. 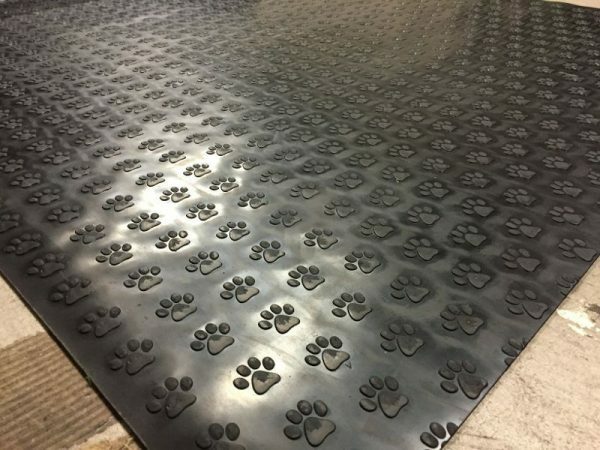 Our Super High Quality, Non-Slip, Paw Print Rubber Flooring has a wide variety of applications. 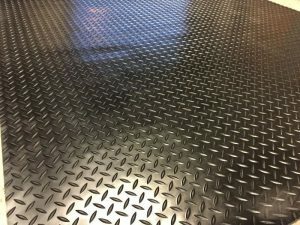 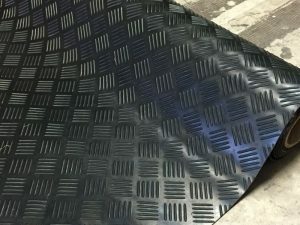 Whilst ideally suited for covering floors and walkways to prevent slips and fall, it works equally well for van floors and car boots, to prevent the vehicle and things sliding around. 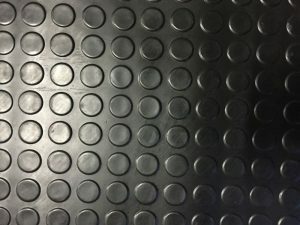 Its so easy to fit it has may more applications, just let your imagination go wild. 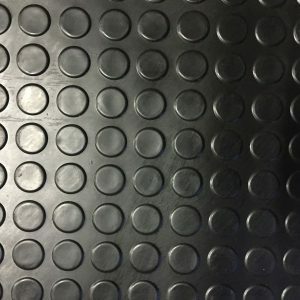 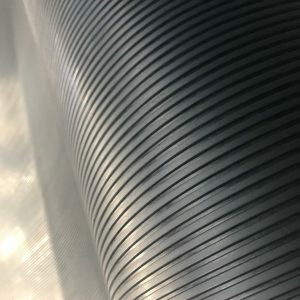 We have 4 other designs rubber flooring coin, rubber flooring ribbed, rubber flooring 5bar, rubber flooring checker.